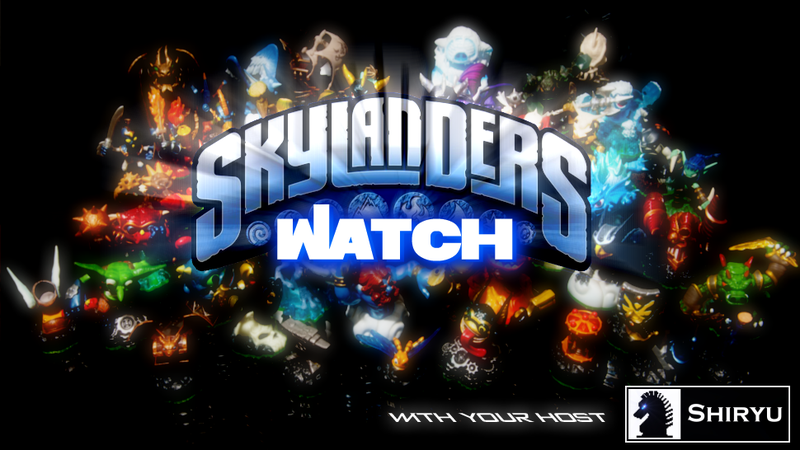 Greetings TAYlanders to the most expensive extraordinary Skylanders Watch of this season! Hit that play button below and fingers crossed your Flash Player won't explode with all the awesomeness. I admit to be pleasantly surprised with the new wave of figurines, the mini-Skylanders are adorable and we never had a chance to get them over here in Europe, our snacks remain Skylander free sadly. s for the Trap Masters, they have as much plastic or even more than the Giants. I sense I will be using Jawbreaker and Krypt King quite a bit.